Kitesurf School Holidays To Fuerteventura 22nd March 2017...10 Places Available. 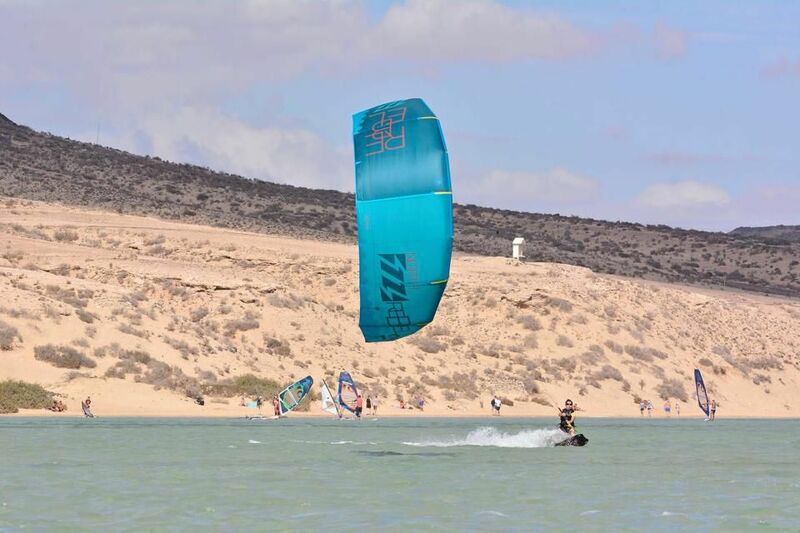 After a successful and fun filled Holiday in November I'm arranging The Kite School Trip to Fuerteventura. Allright this time with a little difference. We will be taking equipment form. North Kiteboarding and we will be holding some new and exciting activities for you guys. We are going to hold Island to Island Kitesurfing, Los Lobos is the Island across from Flag Beach and we are going to hold days where we go across for those that are proficient for the ride. I'm going to arrange a safety Boat with the local Kite School for the day that we do this. I will betaking out the 2017 North Kiteboarding Gear including the 15m North Juice Kites for you guys to use on the Light Wind days and 7m Neo kites if it starts belting out there. Basically you will be covered for all conditions but you must take out a kite and a Board of your own also. Acc can be arranged closer to the time once I know who is attending the trip. I'm going to fly from Liverpool with easyjet and the trip will be a week long. You will need to arrange your own flights and pay for the acc once we have choosen. Also included are lessons before the trip to get you up to speed before we go. You can take as many lessons as you like it's included in the £250. Please call if you have any further questions or if you would like to book. Limited to 10 places only. We will arrange a place to stay closer to the time or once the Holiday is full. Imagine yourself here because this is where we are going! It's and amazing place to get some Winter Sun with flat lagoons and a Party Nightlife that will have you talking for months after with the new Friends that you will make on the trip. Lessons are included and available before wse go to make sure you're up on the board and fully enjoy your Holiday.